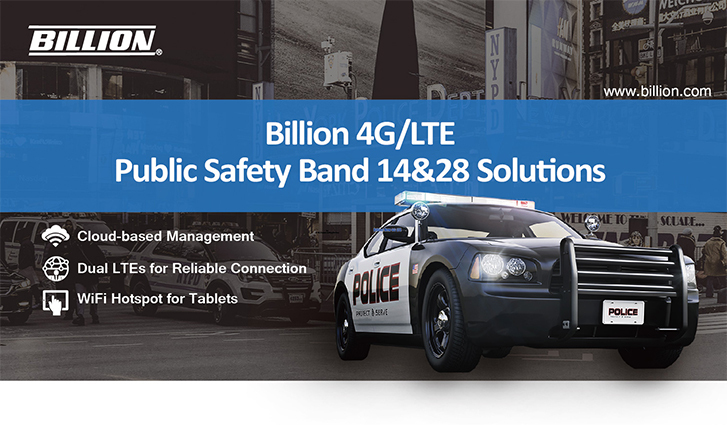 LTE technology was adopted as the foundation of public safety networks mainly due to its national interoperability and support of a wide variety of broadband applications. Since ambulances and public safety vehicles are arranged for delivering patients with emergency-related illness to hospitals, the capability to provide available medical treatment on the transportation to hospitals is crucial. M500 serves an excellent in-vehicle router collecting and analyzing patients’ inquiry conditions, as well as providing substantial bandwidth to support instant images and video processing. • Support digital imaging, video streaming, voice, and large data download. • Enhance emergency responders operations by delivering high-data-rate services to full coverage areas. • Allow mission-critical information to be exchanged in real-time, anytime, anywhere. • Support rapid boot up and wake-on-call functions. • Reduce delays and enhance driving safety through the integration of tire pressure monitoring system and forwarded collision warning.